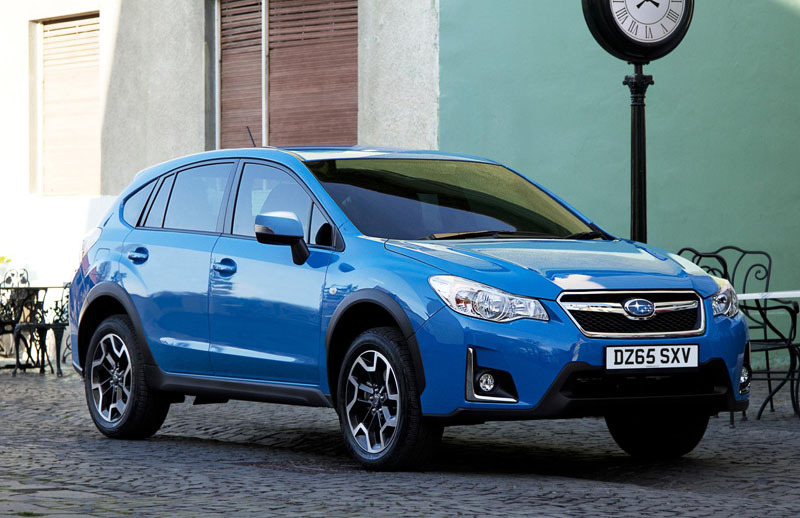 The headlights now feature the familiar ‘hawk-eye’ styling from the rest of the Subaru range, while the fog-lights receive a new chrome-effect surround either side of a revised lower grille. The rear sees the use of LED illumination in the tail-lights, as well as a new spoiler on the tailgate. Exterior changes are rounded out by new diamond-cut black and silver alloy wheels, and the option of two new colours: Hyper Blue and Dark Blue Metallic. 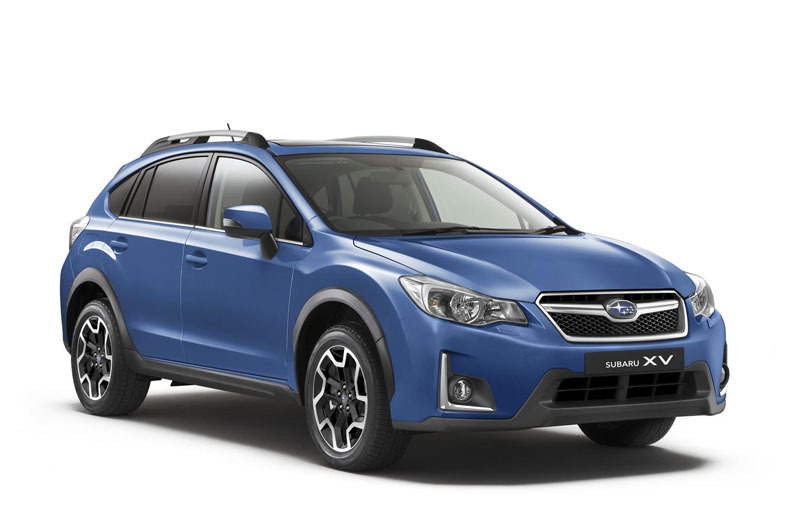 Subaru’s new media and navigation system, first seen in the Outback, arrived in the XV’s cabin part way through 2015, but has now been upgraded to include voice control functionality, Siri Eyes-Free for iPhone users, and an additional USB port. Elsewhere, the company says they’ve upgraded the quality of various materials, adopted new metallic and piano black trim together with contrast stitching, and revised the information display in the instrument cluster. Two engines are available – one petrol and one diesel – both 2.0-litres in capacity. The ‘boxer’ diesel unit has received minor revisions and new gear ratios, resulting in a fall in emissions from 146 to 141 g/km, while economy improves slightly to 52.3 mpg. Its 147PS and 350Nm of torque take it from 0-62mph in 9.3 seconds. The petrol model receives the same revised gear ratios, with Lineartronic CVT models recording a 2% reduction in fuel consumption to 43.5 mpg, while emissions fall to 151 g/km. 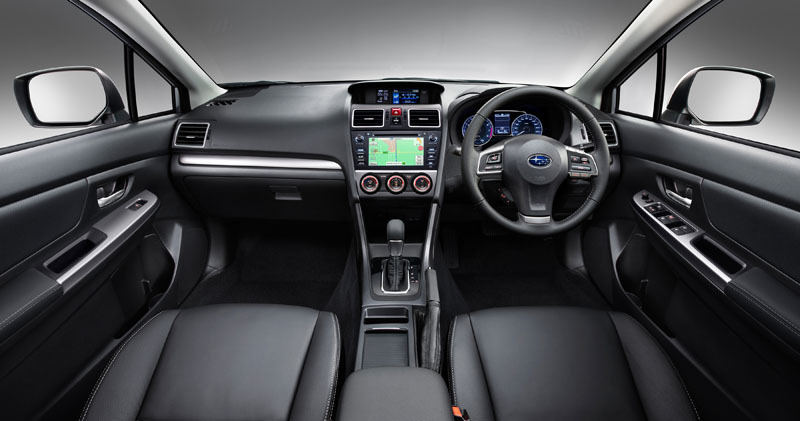 A six-speed manual transmission is standard on the XV, with Subaru’s Lineartronic continuously variable transmission an option on the petrol model. 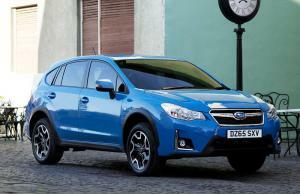 The 2016 Subaru XV goes on sale next month (March). 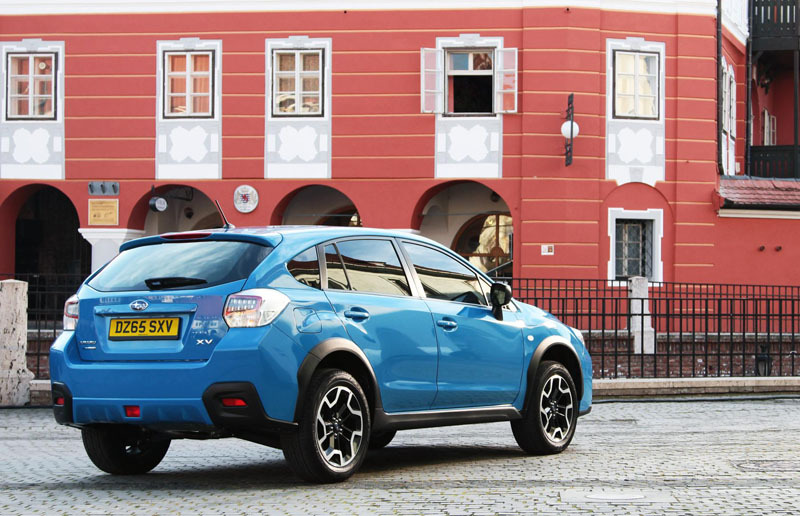 Despite the revisions, prices remain unchanged, with the XV range starting from £21,995.